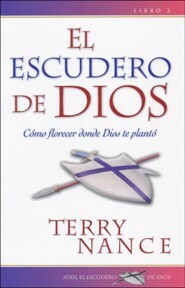 Terry Nance is a graduate of Southwestern Assemblies of God Bible College and Rhema Bible Training Center. He served 23 years with Agape Church Little Rock, Arkansas as the Senior Associate and Executive Director of Agape Missionary Alliance. Terry is now President of Focus On the Harvest Ministries. His vision is to raise up a new generation of leadership within the local church to stand Armorbearers with their leaders to reach their city, state, nation, and world. This ministry is revitalizing the local church through the Armorbearer Leadership School which he conducts weekly in all denominations. 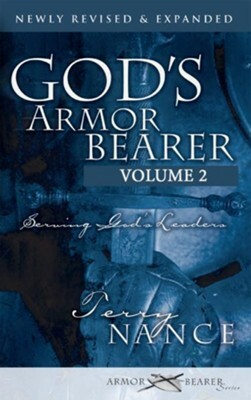 Terry has authored several best sellers, inspiring hundreds of believers to stand with their leaders in faithful service, to help fulfill God's vision and to submit fully to the Lord. I'm the author/artist and I want to review God's Armor Bearer Volume 2: Serving God's Leaders - eBook.